1,412 referrals were generated to sites. 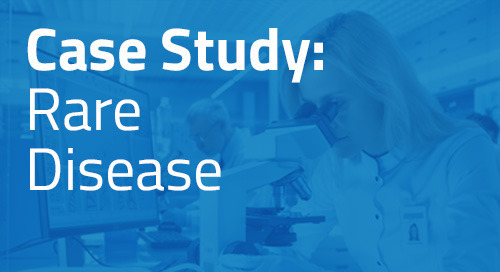 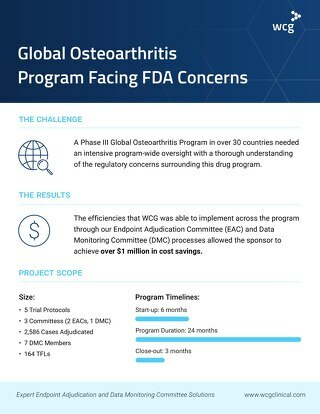 Issues with reimbursement for site-based diagnostic testing caused the sponsors to stop media outreach and focus on site-based and online recruitment. 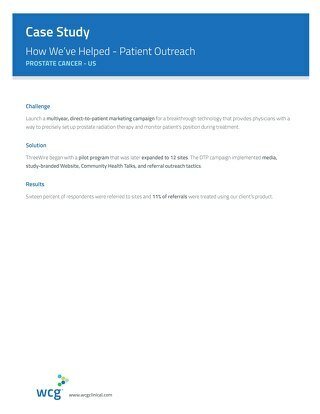 Media outreach produced 422 referrals and 5 enrollments. 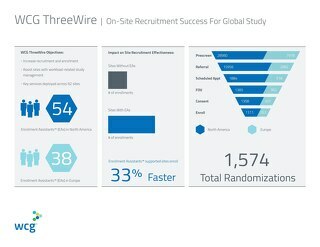 Online and site-based recruitment generated 921 and 69 referrals respectively. 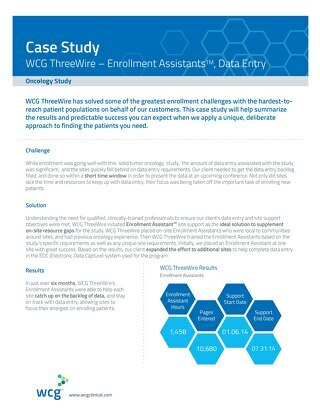 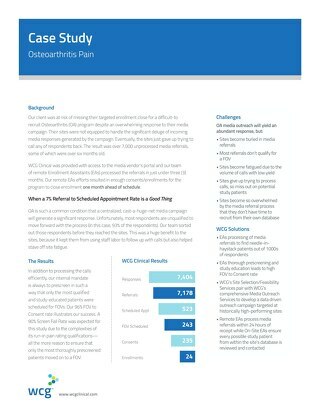 Although enrollment numbers were not tracked, the campaign continued through the end of study enrollment, which finished more than 6 months ahead of the nearest competitor.